Do you ever wonder about the state of Georgian Bay? How is the water and habitat for wildlife and fish? How is climate change affecting the Parry Sound area? In 2008, conservation groups asked the same questions and launched a research program that led to the first “State of the Bay” report in 2013 to help answer those questions. They used scientific monitoring programs to report on environmental conditions, trends and changes over time. Now five years later, a new edition of the “State of the Bay: ecosystem health report for eastern and northern Georgian Bay” is being released and will be available in magazine and online formats. 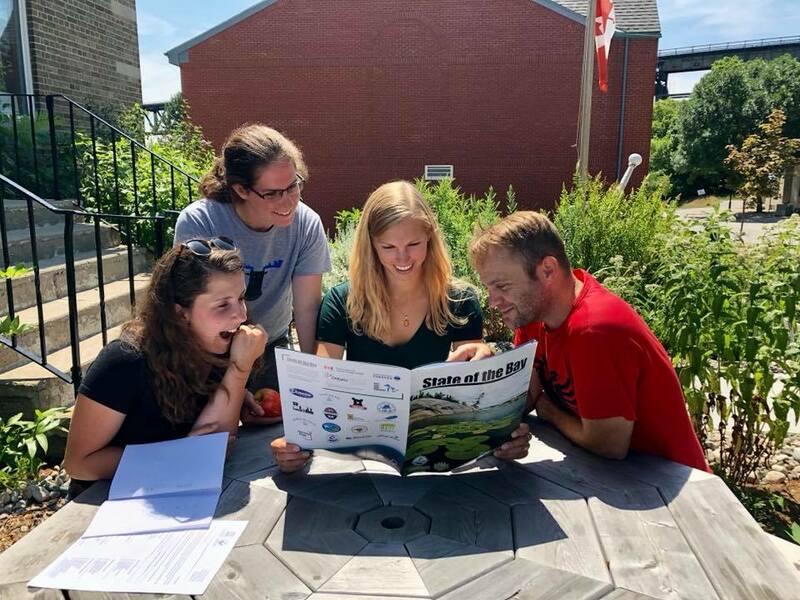 Researchers at the Georgian Bay Biosphere Reserve (GBBR), working with expert advisors, have produced a science magazine for all ages. It is based on five years of scientific review and a technical background report.  It is a summary of the best available science for Lake Huron-Georgian Bay and measures indicators for water quality, wetlands, lower food web, fish species, and landscape biodiversity to report on ecosystem health. It also talks about climate change, invasive species, and our species at risk – and what you can do to help! Using data from researchers, provincial and federal agencies, and citizen scientists, the report gives a snapshot of key issues on our coast. It looks at the shocking decline of nutrients like phosphorus in the Bay, and what impacts that may have on the lower food web and fish communities. It explores the legacy of invasive Zebra and Quagga mussels as filter feeders, and discusses other changes invasive species may bring. Thirty years of data about water temperatures and ice cover on the Bay shows a warming trend that matches global climate change predictions and raises questions about what the impacts will be, and how we should respond. When maps of eastern Georgian Bay are compared to provincial averages, we can also see that the archipelago of ‘30,000 Islands’ acts as a natural land-water corridor for species movement. Relatively few roads and lower development have made the UNESCO Georgian Bay Biosphere Reserve an important place for species conservation. Learning about how our area supports globally rare species remind us that we all have a role in taking care of Georgian Bay for future generations. Pick up a copy of “State of the Bay” in July or go to stateofthebay.ca to learn more and read the 2013 report.